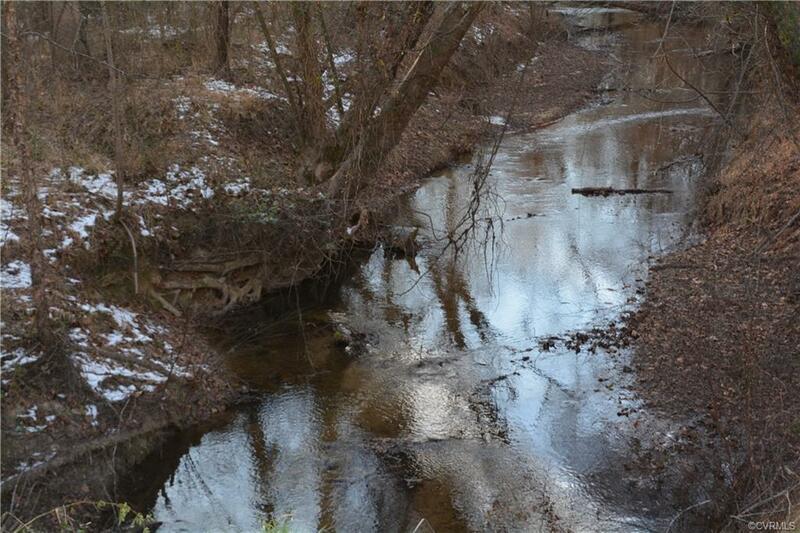 Lot 3 Thorntons Rd, Brookneal, VA 24528 (#1806976) :: Abbitt Realty Co.
Gently rolling acres with 900' of frontage along a bold creek. Timber has been sold. Perk approved, offering a great opportunity for your new homesite. There are three tracts available that total 193.82 acres and can be purchased as a whole for $279,000.